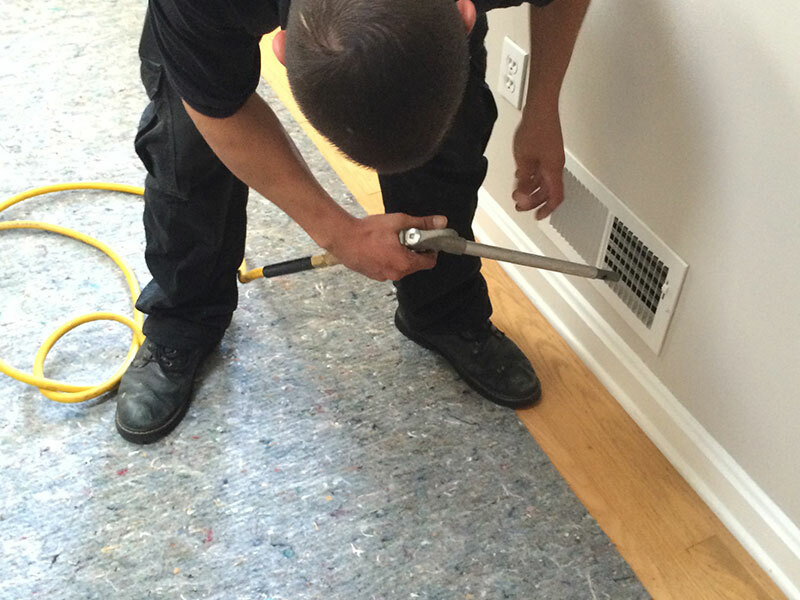 Professional carpet cleaners which will change your everyday life, we have been cleaning carpets in Columbus, OH for over 10 years, we believe that highly trained technicians with top quality truck mounted vacuums can handle just about any carpet cleaning task. 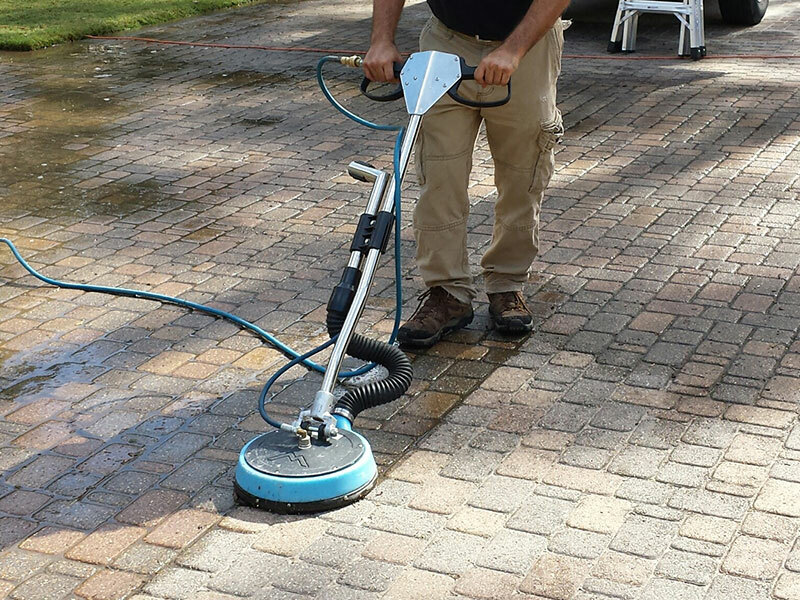 We also believe in affordable prices, we will quote your cleaning for free by the phone or even come to your home for a free onsite estimate. 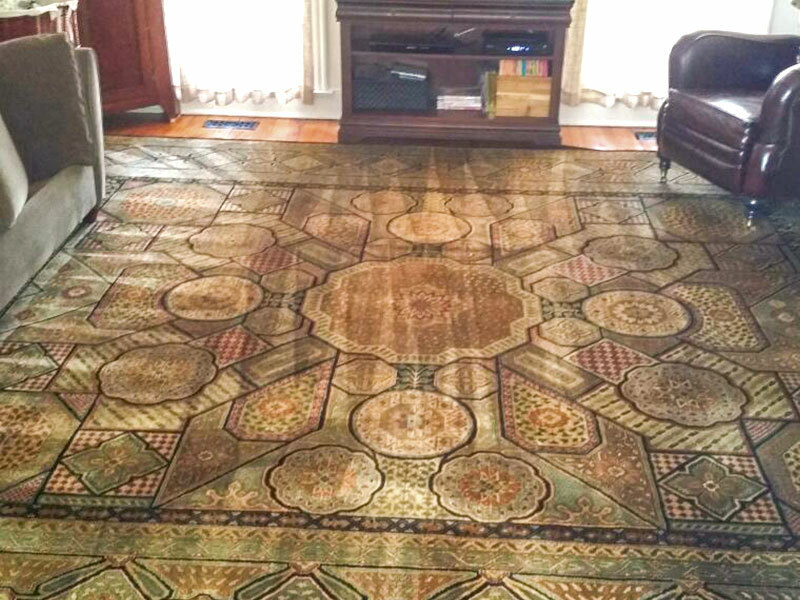 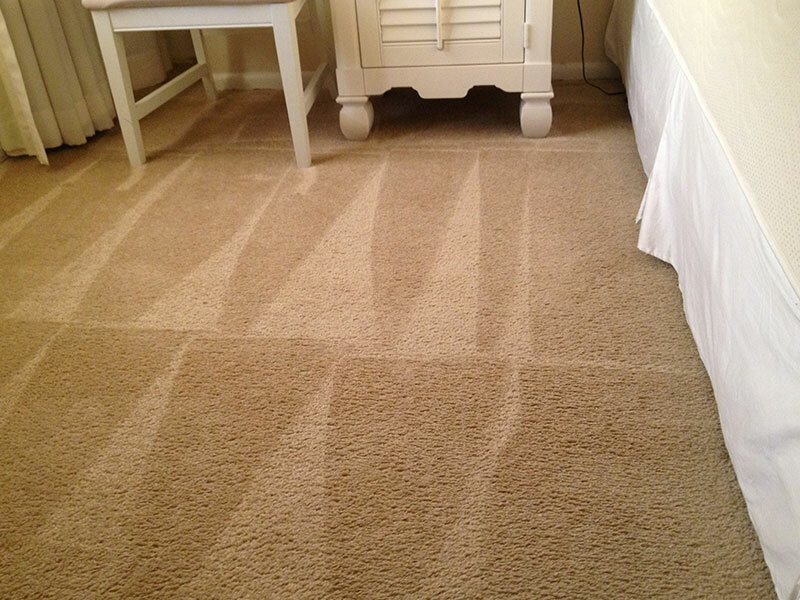 Our years of experience has thought us that no two carpets are alike, so, first we will pre-examine your carpet and decide on the best method to clean it. 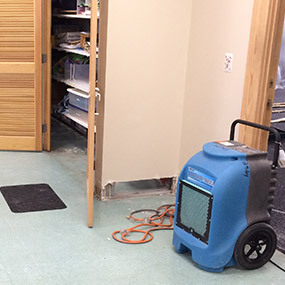 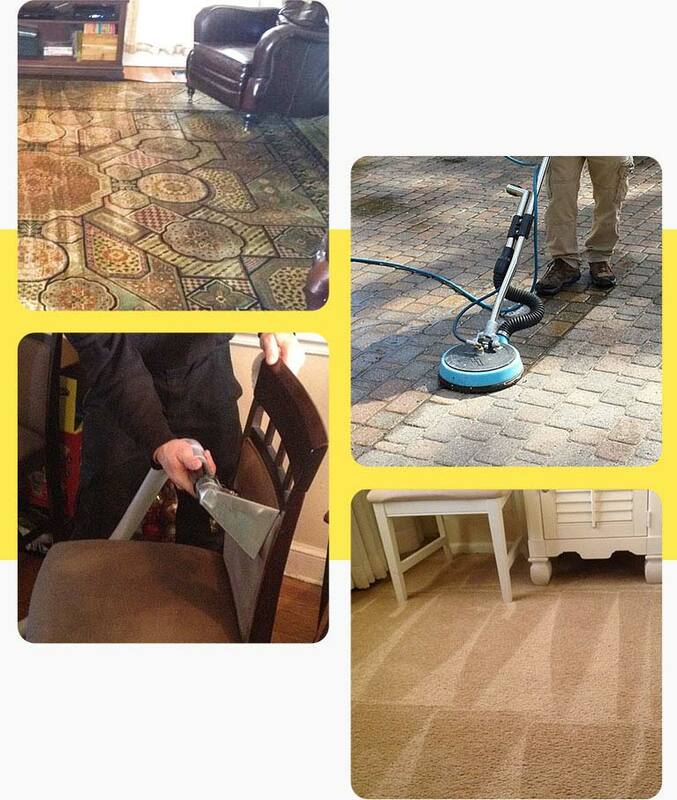 Our service can handle any type of carpet and we can steam clean, deep clean and even dry clean it for you. 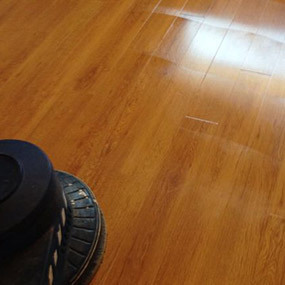 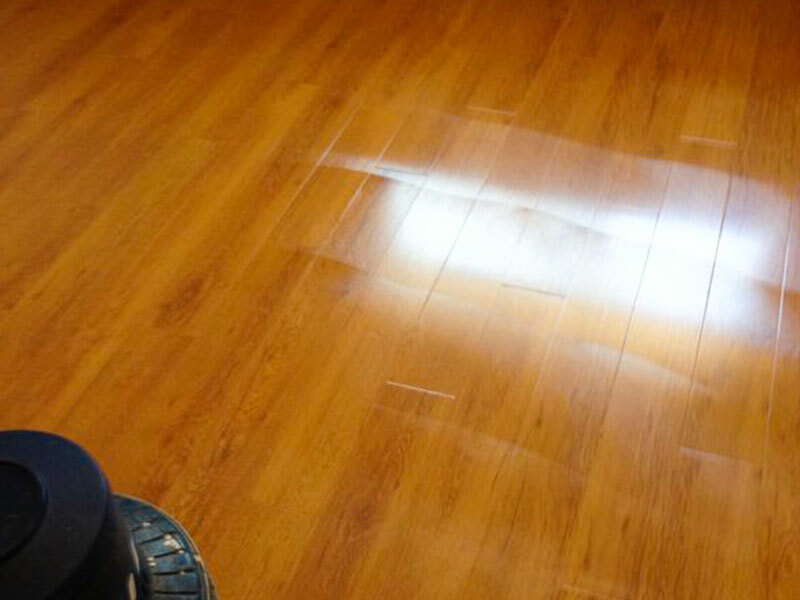 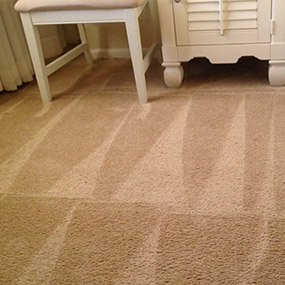 Choosing the cleaning method can effect the price and drying time of the carpet. 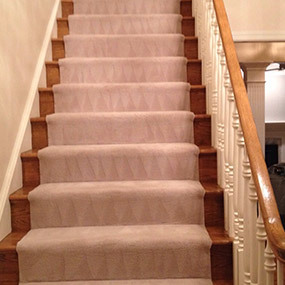 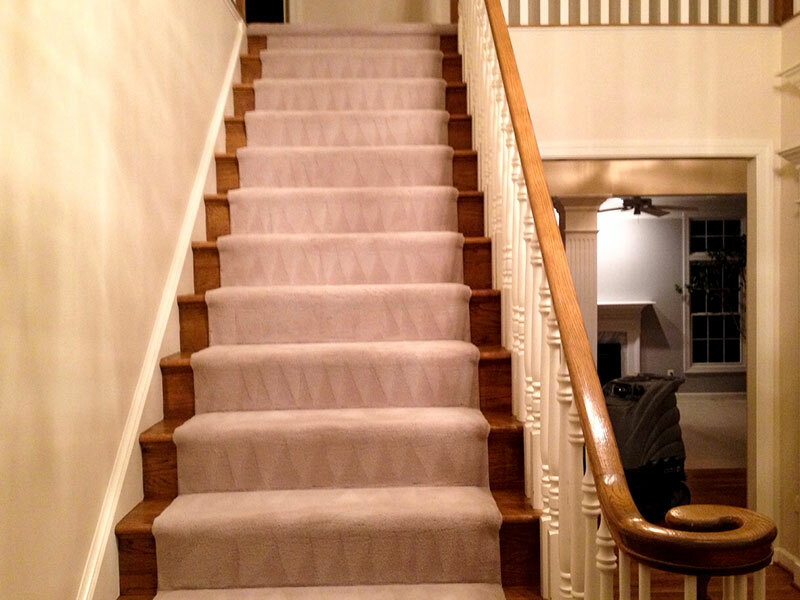 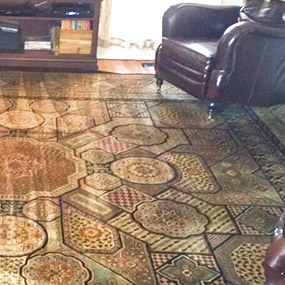 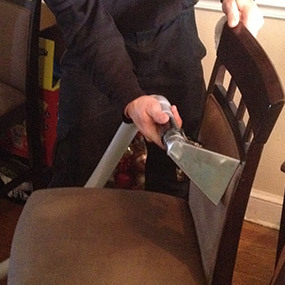 Columbus Carpet Cleaning can aid your household by cleaning more then you can imagine, our professional cleaning services can clean all your upholstery, area rugs and wood floors. 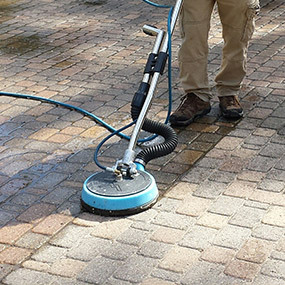 We have special offers which combine a few services together for a better price, please ask our office on our special VIP packages. 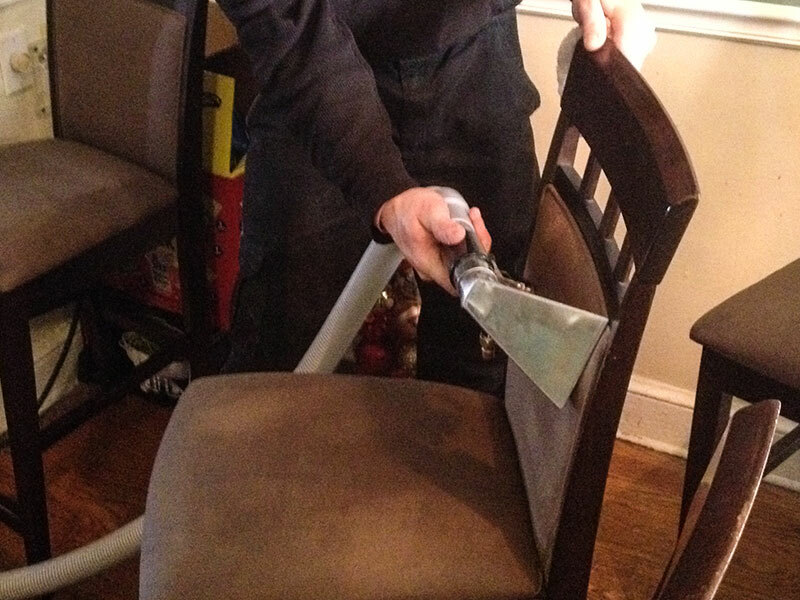 We believe in our cleaning services, and as a token of that belief we offer all of our clients a full money back guarantee in any case you were not fully satisfied. 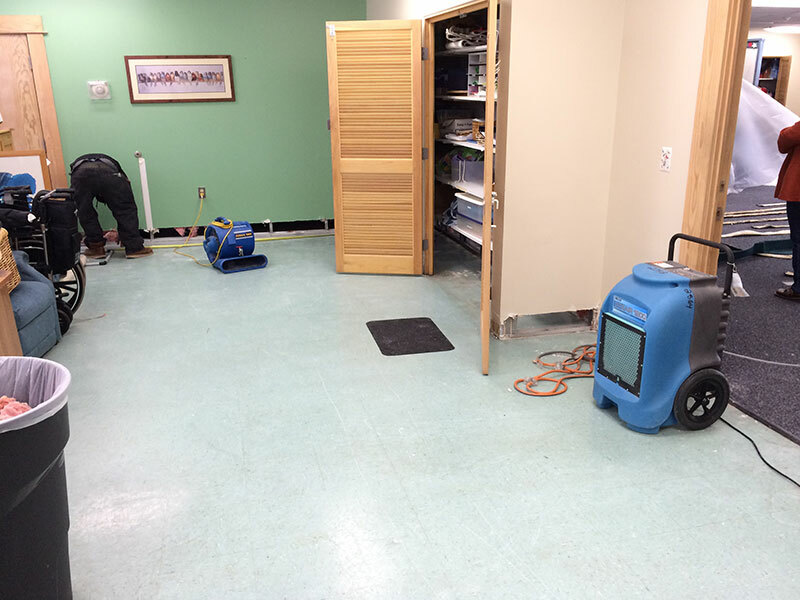 Please contact our office at 614-453-5757 for any questions you might have. 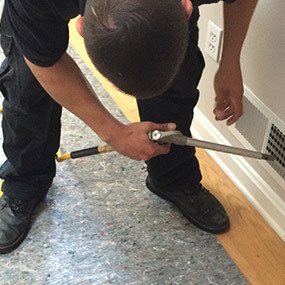 Call us today at 614-453-5757!